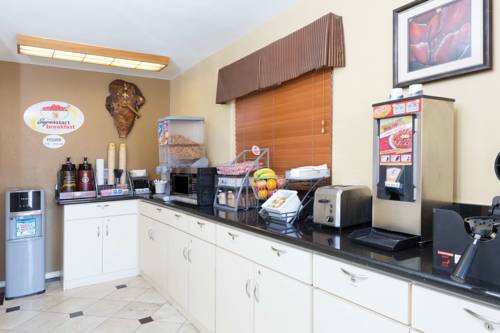 At Fairfield Inn & Suites Los Angeles West Covina you can enjoy a great cup of coffee served down at the coffee shop, and on a pleasant day you can have a pleasant picnic at the picnic area. 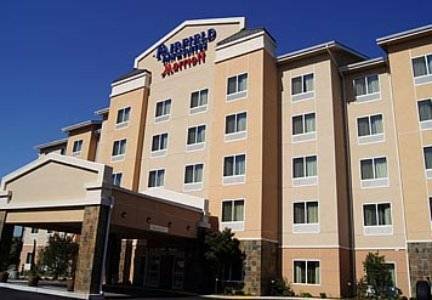 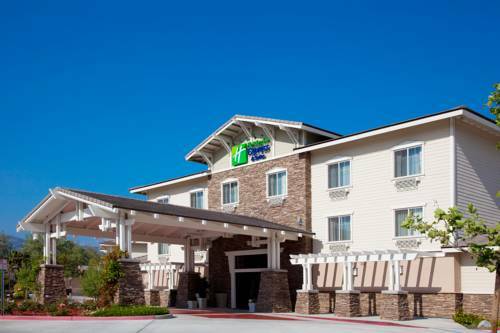 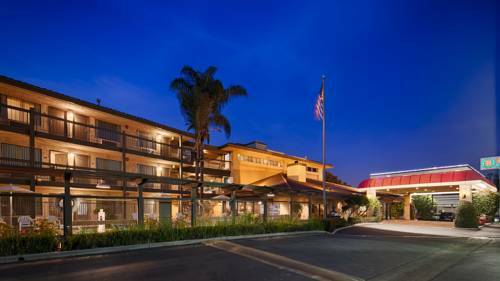 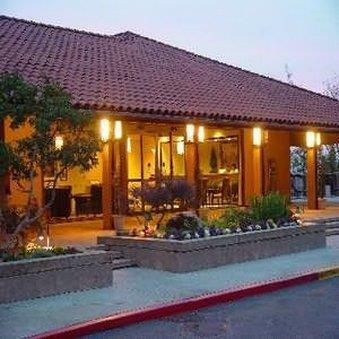 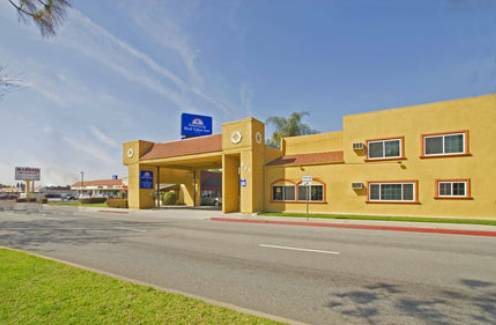 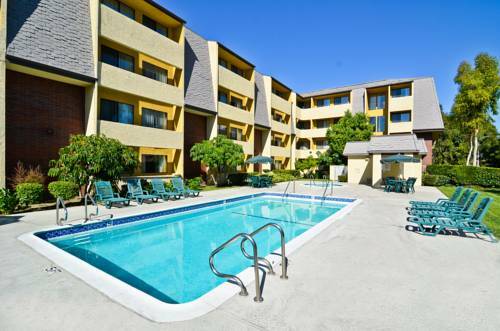 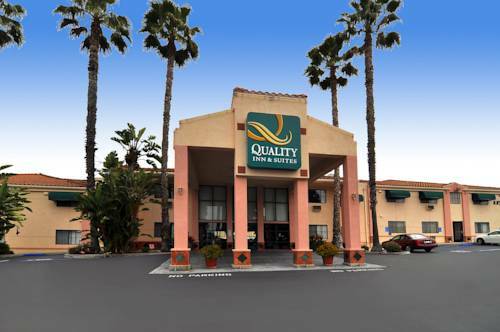 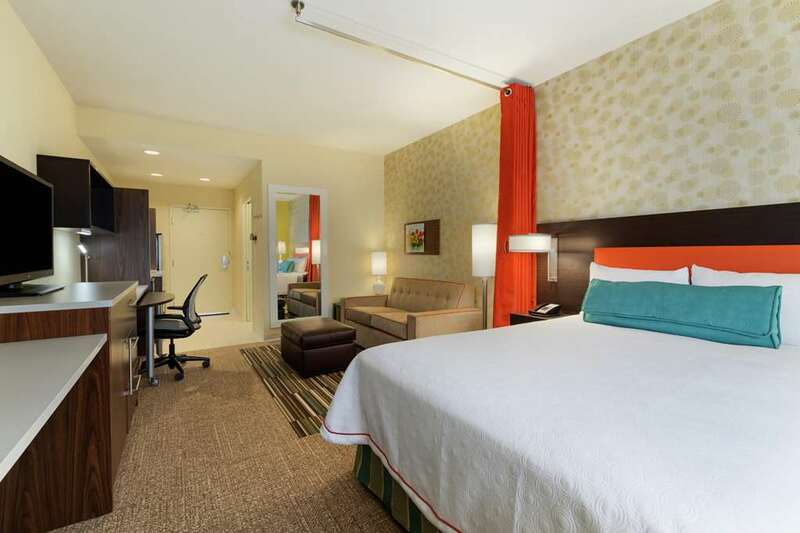 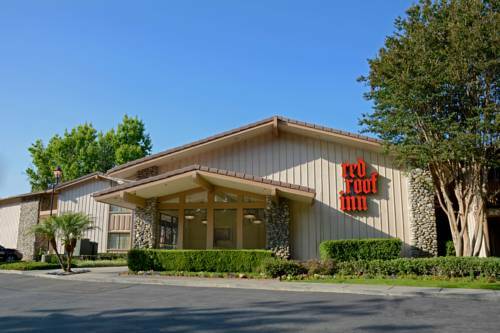 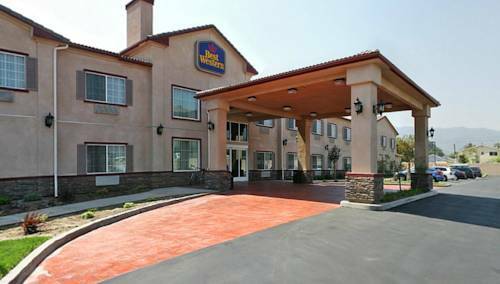 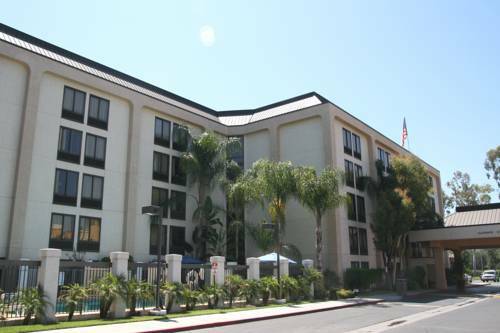 These are some other hotels near Fairfield Inn & Suites Los Angeles West Covina, West Covina. 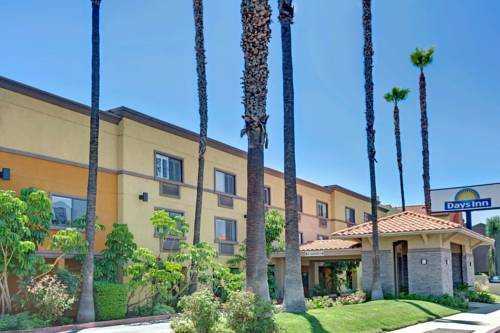 These outdoors activities are available near Fairfield Inn & Suites Los Angeles West Covina.